Here is a list of the best vegan food that I came to know about, in Asia. Do you have your own favorite? just write in and I will be happy to add it to the list. 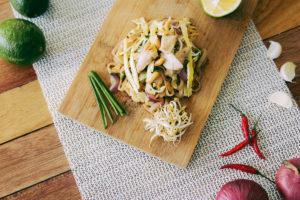 Nina became a Thai food expert after ditching her cubicle life and moving to Thailand. 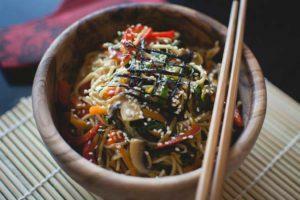 In this post she takes us on a culinary journey through all the most finger licking Vegetarian and Vegan thai dishes. What I love the most about her post is that she artfully explains how Thai food is so versatile that it makes a great option for non-vegetarians. In fact you can add fish or meat to the vegetarian base. In either case is dream-like savoury and tasty. Nina website is whereintheworldisnina.com. Or click here to go straight to the post. 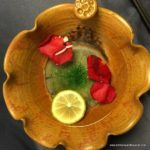 Here is a great comprehensive post from Sarah and Josh, from Veggievagabond.com, who share their experience as ethically conscious travelers and foodies living and working in Hanoi, Vietnam. 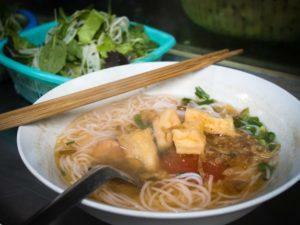 Their story goes deep into Vietnamese food culture, with all its pros and cons. 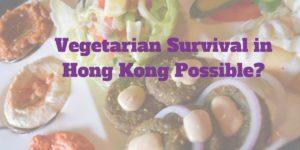 They explain how easy is to find vegan food there and all the variety of vietnamese food for veggie lovers. But they don’t hide some dreadfull facts that could leave a thin skinned ethical eaters in shock. This post is definitely a must read for anyone with a sensitive stomach, planning to go to Hanoi, so that you will be prepared. Read the post here. 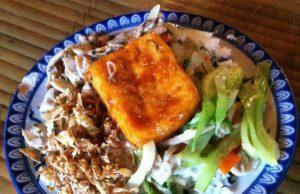 Restaurants with vegetarian options in Hanoi , And you can also dowload their free guide to read offline. Isn’t it awesome? 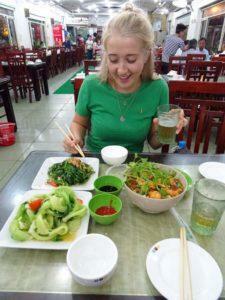 According to Jane and Stephen HOI AN is the best city in Vietnamfor vegan food. They will tell us why through a culinary journey among the their favourite restaurants, with a detailed description of the menues and environment and mouthwatery pictures. A very useful guide, that you can also download for your peruse. It just makes you want to go to HOI AN just for the food. 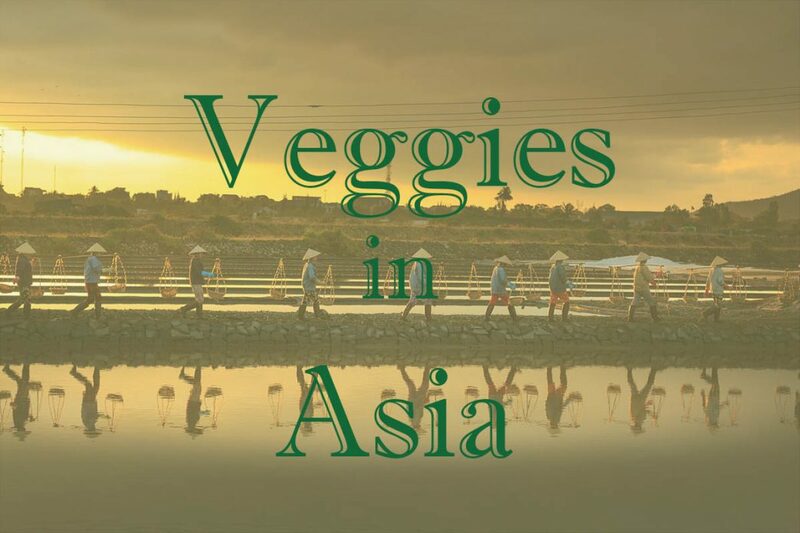 You will also be interested in reading Jane and Stephen’s detailed GUIDE TO VEGETARIAN FOOD IN HOI AN where the professional travellers talk about the myths and legends of Vegetarian food in HOI AN, I am sure you will love it expecially if you are a strict vegetarian! 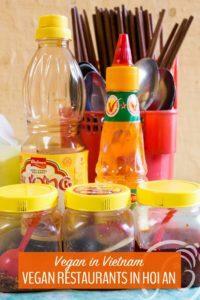 Watch out for the fish sauce!!! I love this post on the best city in Vietnam for Vegan and Vegerarian food, in competition with HOI AN (see above paragraph). 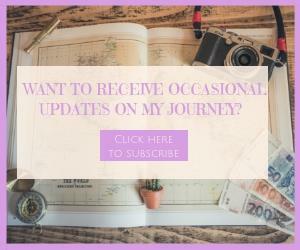 The article is in fact rich in useful information about vietnam food culture and history, beside a comprehensive list of Jane‘s favourite restaurants and her detailed review. Click here to go straight to the post. Arzo is explaining us how difficult it was to find a local restaurants that had vegetarian options in HONG KONG. One of the great things about travelling is mingling with the local and support local business or, at least, this is what I love to do, instead of feeding the big international corporations, but there are times when it is not possible if you want to keep faith to the lifestyle of your choice, like being vegetarian or vegan. It’s very important to maintain your health. You don’t want to get sick, and less when you are travelling. I am not saying that if one time you ditch your diet you get sick, but it may occur if your body is not used to a specific food for long time. That’s a fact. 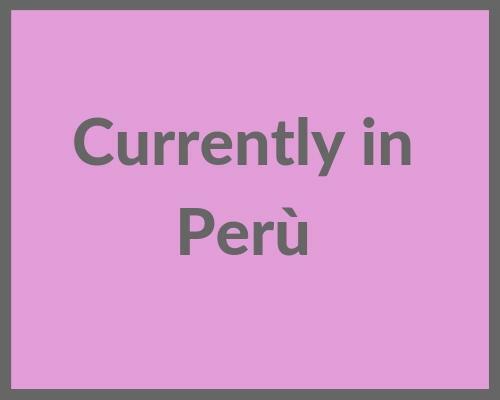 Therefore Arzo wisely opted for international restaurants, where she was sure to find a variety of fresh veggie choices. In her post she describes the 5 stars places that she founds and the charming environments that surrounded her delish food 🙂 You can read the full article here. 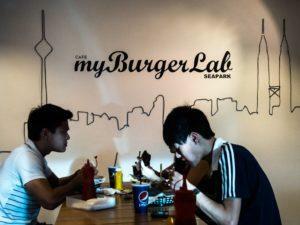 In this post Jane and Stephen give us a detailed and honest description of the vegetarian and vegan dishes they tried in Kuala Lumpur and the available restaurants. As usual, their review is very exahustive and includes typical dishes, food culture, restaurant environment and service level. They also explain why Kuala Lumpur vegan offer is becomes disappointing despite of the huge ammount of veggie sympatizers. To reach the article click here. of the upscale vegetarian restaurant Yu Shan Ge in Taipei, Taiwan. As Carol explains, the luxury place focus also on the details of presentation beside a rigorous healthy vegetarian eating. Not even wine is served for the sake of good health Vegan options are also available upon request. We love this! !